In researching the Bella in the Wych Elm case, I've noticed that several commentators make much of the fact that the tags had been removed from her clothing. 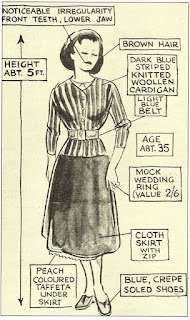 Some have suggested that her clothing may have been "seconds" from a market, while others have gone so far as to say that the absence of tags lends weight to the theory that she was a German spy. After all, spies cut the tags out of their clothing as part of their under-cover modus operandi. Didn't they? It's a nice theory, but does it really hold up in the case of Second World War espionage in the United Kingdom? What many fail to realize is that most of the spies thrown at Britain in late 1940 and early 1941 were poorly trained and poorly prepared. Even MI5 was perplexed that the oh-so-organized Germans could be sending over agents of such poor caliber. But Germany was desperate... and the agents who came over were often sent at bayonet point, so-to-speak. Leaving aside all of the espionage equipment, identity papers and ration cards, which had their own potential flaws that could expose an agent, let's take a look at the personal items of a couple of agents - Josef Jakobs and Karel Richter. Josef was equipped with German spectacles, Dutch chocolate, a Dutch cigarette case and German shoes - all clearly marked. Not so incognito. As for Karel Richter, he didn't fare much better. Richter landed via parachute in May 1941 and was swiftly captured. He wore a black serge suit with the name "Grafton" on the tab near the inside breast pocket. On top of that he wore a brownish tweed overcoat with the maker's name and an address in Holland on the tab. His brown trilby hat, surprisingly, was marked "Noble & Sons Old Bailey, London E.C." Richter's career as a merchant seaman prior to the war may have provided him with access to some American and/or British clothing. Clearly, it would have been best if the spies had been dressed in clothing sourced from Britain. But the German Abwehr had limited access to such articles. 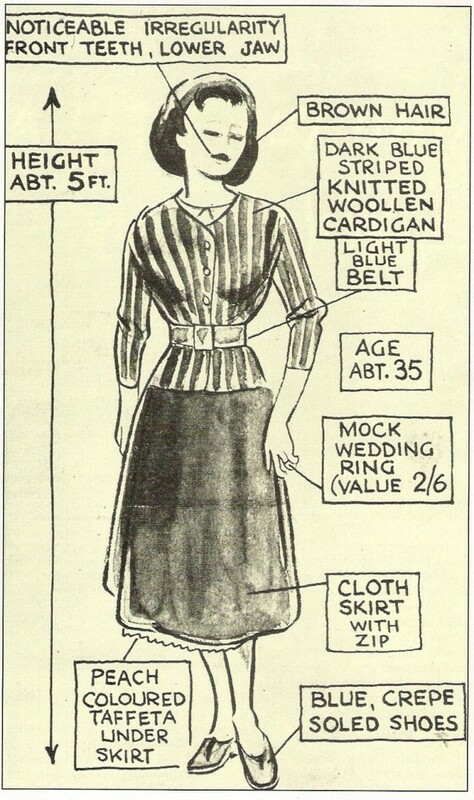 Given the large number of German-Jewish, Dutch and Belgian refugees in England, it would not have been remarkable for a legitimate individual to have such items of clothing. 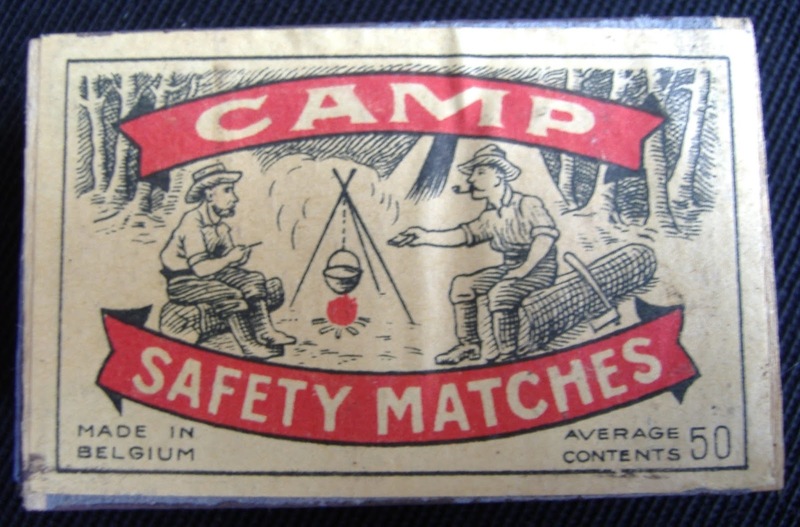 It might even have been more suspicious if all the clothing tags had been removed from items with a "continental cut". Better to leave the tags in and hope that the poor wearer would pass as a refugee. While the German Abwehr appeared to be sending quite incompetent and poorly prepared agents to England, on the other side of the Atlantic, they were doing faring slightly better. Two German agents were landed on the coast of Canada in 1942. Both spies were well-prepared, well-equipped and had spent time in Canada before the war. They were both familiar with the country, the language and the customs. Perfect spy material. Werner Alfred Waldemar von Janowski, was landed on the coast of Quebec near New Carlisle and captured the next morning. Janowski stopped in a hotel while waiting for a train heading in the direction of Montreal. The eagle-eyed son of the hotel proprietor noticed that the man's clothing was a little odd. 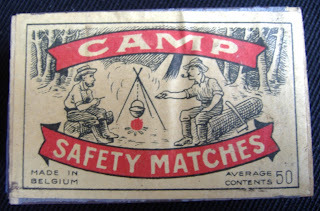 On top of that, the young man noticed that Janowski had a packet of Belgian matches which were lacking the excise label. Several tiny slip-ups and yet enough arouse the suspicions of the locals and quickly end the career of would-be-spy Janowski. The second spy, Alfred Langbein, landed on the rugged coast of the Bay of Fundy in May 1942. He managed to escape detection for over two years before turning himself in to the police. During his first week in Canada, he bought a new hat, visited a barbershop to "rid himself of his distinctive German haircut" (as his German spymaster had suggested) and bought several clothing items at a second-hand clothing shop. The perfect spy would be equipped with local clothing, speak the language impeccably and be familiar with the local culture, customs and currency.... but the German spies sent to Britain were not perfect spies. Their spy masters were new to the espionage game and mistakes were made. Poor planning and desperation combined to send men off on suicide missions to a country where inhabitants were on high alert for anything out of the ordinary. Clothing tags or no clothing tags, there was more than enough other indicators to give away the enemy agents who came to Britain. Beeby, Dean - Cargo of Lies: The True Story of a Nazi Double Agent in Canada - 1996.
letter to his wife, Elisa A. E. Seignette in Holland. A few years ago, I wrote a blog about the farewell letters of the executed spies in England. Those letters, written by condemned men on the day/night preceding their execution, were to have been delivered to their families after the Second World War. They never were. The letters sat in the files of MI5 and, when these files were declassified in the late 1990s, most of the letters were included in the release of documents to the National Archives. That has always perplexed me. Why could the letters not have been delivered? I might have found an answer. I was poking around the Imperial War Museum website and came across this note on enemy property. The Enemy Property Act extinguished all German interests, both copyright and ownership, in all material belonging to former German enemies (whether individuals or businesses) which was brought into the UK from certain territories between 3 September 1939 and 9 July 1951. The blurb refers to the Enemy Property Act 1953, a rather dense piece of legal jargon that is available on the internet in its entirety. The Imperial War Museum's blurb is far more readable and sums it up nicely. I had a peek in the original document to get clear on a few definitions. The term "German enemies" can refer to the German state, a individual who is a German national, someone who is resident in Germany or in enemy territory or someone who for the time being is deemed to be an enemy for the purpose of the Act of 1939. The term "enemy property" means "any property for the time being belonging to or held or managed on behalf of an enemy or an enemy subject, and for the purposes of this definition the expressions "enemy" and "enemy subject" have the same meanings as for the purposes of the Act of 1939. Sooo... basically, any property that the spies brought over with them, whether personal items or espionage equipment, belongs to the United Kingdom. Whether this material sits in government files or museum archives, ownership by the individual was relinquished. I'm going to suggest that this likely also applies to the farewell letters. The letters were held on behalf of the enemy agents and as such technically qualify as "enemy property". Legally, the government was quite within its rights to hold onto those farewell letters and release them to the National Archives. Morally... I'm not so sure. The farewell letter of Josef Jakobs is an exception as it was offered back to our family in the mid 1990s, but only because I had been searching for information on my grandfather. Perhaps if other families had searched, they too would have received their letters... at least before they were released to Kew. 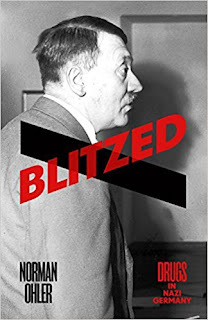 Blitzed: Drugs in Nazi Germany. 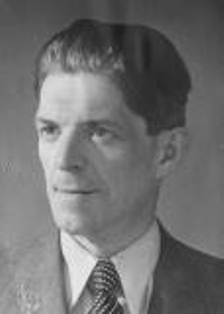 Norman Ohler. Penguin Books. 2016. This book was originally published in German in 2015, translated into English for 2016, and I got my hands on a copy a few weeks ago. It's been translated into 25 languages and received rave reviews by numerous journalists. On the other hand, a fair degree of controversy has also swirled around the book. Some argue that the author, a novelist by trade, has taken some liberties with history and fictionalized it to such an extent that it is no longer accurate. The book examines the use of opioids, methamphetamines and other stimulants by the Germans during the Second World War. Pervitin, a methamphetamine, has a starring role, particularly during the Blitzkrieg invasion of France and the Lowland Countries in May 1940. Most of the author's focus lies with Hitler and his personal physician, Theo Morrell. Was Hitler a drug addict? Did Morrell prescribe him a potent cocktail that included cocaine, oxycodone, methamphetamines and others? There is no doubt that Hitler did receive all of these drugs, but the question seems to be "how much". The author notes that some researchers believe Hitler was a victim of Parkinson's disease but critics have noted that he fails to really engage with the other literature. His sole focus is on the drugs that were administered to Hitler. The main concern of critics is that Ohler lets Germans and Hitler off the hook for the crimes of the Second World War. Ohler does note in one paragraph that "[Hitler's] drug use did not impinge on his freedom to make decisions. Hitler was always the master of his senses and he knew exactly what he was doing.... He was anything but insane." Critics note that this one paragraph does not negate the general trend of the rest of the book, in which Hitler can be seen as being a victim of drug addiction and his drug dealer (Morrell). Some go so far as to dismiss Ohler's book as "revisionist" history. Given that history is generally written by the victors, and is therefore necessarily one-sided, I wonder if there isn't a lot more to be uncovered that will rewrite the history books. Maybe history isn't as black and white as we like to think? I sometimes wonder if the "serious" historians have a tendency to dismiss the "amateurs" and their theories. 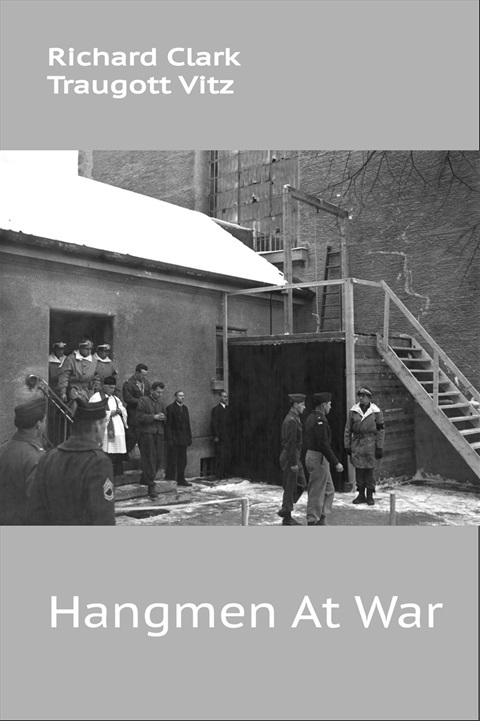 Ohler's book gives us a new lens through which to view the events of the Second World War. Is it accurate? Only time will tell. I found this book eminently readable, despite some of the pharmaceutical language. Ohler writes in a style that is very approachable. It helps that the story is quite fascinating. I was initially interested in reading the book because Josef Jakobs had a capsule of Pervitin (methamphetamine) in his pocket when he was captured by the British. I wanted to know more about the use of Pervitin in the German system, and this book has definitely answered a lot of my questions. As for the whole Hitler issue - I would say that the issue is a complex one. Some researchers have concluded that Hitler suffered from Parkinsons Disease. Ohler suggests that Hitler was a drug addict. Perhaps both are true. New theories are always helpful, to my mind. Whether they stand the test of time is another thing. Goodness... I had a sense that publishing a book was an endeavour but... to be frank, it does seem a bit overwhelming! So, I am getting organized. Here's the plan of attack and some aspects of the book publishing obstacle course. This feels a bit like I'm signing away my first born... which in a way... I am. The publisher has already rejigged my title from "Shoot Straight, Tommies!" The Untold Story of Josef Jakobs, last person executed in the Tower of London... to... The Spy in the Tower. More marketable. The final title will likely be something different and, while I'm not attached to my title, I trust that we'll agree on something that works for both parties. I personally like Shot in the Tower: The Untold Story of Josef Jakobs, last person executed in the Tower of London but... that Shot in the Tower was used in 1997 when Leonard Sellers wrote a book on the WWI... (oops... that is a formatting/style issue - see below)... First World War spies executed in the Tower. Mine would have a different subtitle and... there are other books that have the same primary title sooo... we'll see. Get clear on the format/style in which the publisher wants the manuscript. I've dealt with various "guidelines for authors" during my career, and each one is a bit different. But it's critical that I have a good sense of how they want the manuscript and get it right. I've already had a trot through my manuscript altering date formats from the North American style to the European style, altering % to "percent", changing any references to World War I or World War II to First World War and Second World War... and a variety of other easy, but tedious tidy-ups. Thank goodness for <ctrl-H> in Microsoft Word. My manuscript is a bit of a beast right now. We're aiming for 110,000-130,000 words and I'm a bit over that. So I need to put on my editing hat and go at it with a vengeance. The total word count includes things like foreword, bibliography, end notes, etc. sooo... I need to get ruthless. I know that there are some bloated sections, particularly where I go into the personal stories of some of the fringe characters. Those will be the easy cuts I think. I also need to tighten things up a bit. 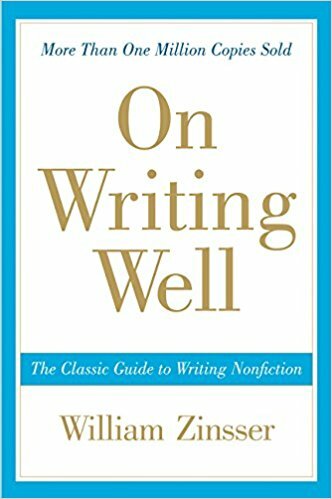 I read a book a few years back... On Writing Well: The Classic Guide to Writing Non-Fiction by William Zinsser. I have the 5th edition and I think it's into its 30th edition right now. The book was brilliant and I could probably do with a quick refresher. Every word needs to carry its load and if it's not... it gets the big "delete" button. Excerpt from a document by Scott Pack entitled "Before You Send Anything"
While several people have read my manuscript and offered feedback, I received a bit of a jolt a few weeks back. A friend sent me a document written by Scott Pack, from the Unbound crowdfunding site. It made me laugh and wince at the same time. Right then... I know that the publisher doesn't really provide editorial feedback, short of spelling errors, etc. So I need to get some serious feedback and I have just the person in mind. The manuscript is currently being read by my former advisor who supervised my doctorate. I know that I'll get some honest feedback (gulp) and that he won't skimp with the red pen. Which is probably exactly what the manuscript needs right now. This will likely also help with the weight loss (manuscript... not me). This will be the big one. I've been stuck with the manuscript for a while as it contains some duplication and the aforementioned bloating. After getting an objective perspective courtesy of the feedback, I'll be able to move forward and carve the thing into its final form. I'll likely have to do several go-arounds to get to that point and am already clearing my calendar for the next few months. The contract says I can have 10 to 20 images in the book. I'm aiming for 20. I have a bunch of family photos to include, as well as some documents. I'm figuring about 10 images that I can source locally. That leaves 10 images from elsewhere - either photographs or documents. Here's the thing... I, as the author, need to get permission to use images from other sources and pay any royalty fees. Gotta think about this... which images are REALLY crucial. Because the National Archives at Kew charges a pretty penny for (a) producing a print of a photograph and (b) usage rights. Once I've figured out which images I want, I need to reach out and contact the various sources - private individuals, archives, etc. The publisher wants images in a very specific format which requires a bit of tech savvy - 400 dpi as TIFF and a few other scanning parameters. After I've finalized my list and received or produced scanned copies of all the images, it's time for creating captions with attributions. Short and sweet, without too much verbiage is my goal. This is the stuff that brackets the guts or meat of the book. Things like footnotes, endnotes, references, bibliography, appendices, foreword, acknowledgements, abbreviations, cast of characters - and all sorts of other things. The publisher wants end notes, not footnotes, and in a specific format as well, that does not use MS Word's automatic foot/end note feature. I'm leaving that until after the big revision. Most of these need to be included with the manuscript when it is submitted. This is the not-fun part. I know that MS Word has an indexing feature but it is cumbersome and it won't work for the manuscript. The index will be created after I get the final proof from the publisher as a pdf. 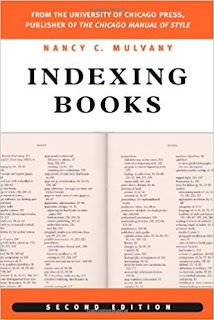 Whole books are written on how to create an index. It would seem that I basically have two choices. I can pay a professional indexer to do the book ($$$) or... I can do it myself. 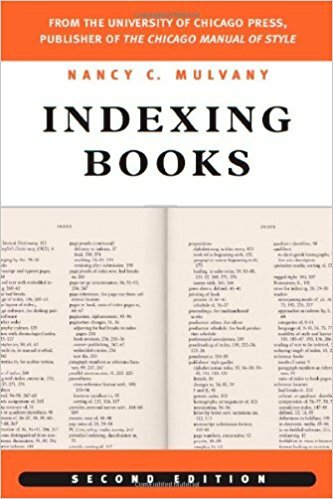 A friend and fellow author has shared his method for generating an index. It involves, not surprisingly... index cards! It'll take a couple of days... I think. After I've massaged the manuscript into something approaching its final form, I want to reach out to a few key contacts in the Second World War and/or historical espionage world and get some endorsements that we can use on the book cover and in other promotions. I have a few names on my list. I seem to be ahead of the curve on this one, as I've been blogging about my grandfather for a few years. I also have a Facebook page and a website. Three thumbs up. All I need to do is keep up a posting schedule while doing all of the above. Hence this blog, which amalgamates the two! I do know that there will also be a book launch in the UK at which I will be present, possible interviews with the media, etc. Publishing a book is not for the faint of heart it would seem. And it's a marathon... not a sprint... I just have to keep chipping away at things. Great news! The History Press has agreed to publish my manuscript on Josef Jakobs! It's been a very long journey to reach this point, and it's not over yet. The manuscript is a bit of a ragtag thing at the moment with dangling footnotes, unincorporated notes and formatting issues. It needs an index, a table of contents, images, image captions and a few other things. Luckily, a friend and fellow author has been through the process twice - once with Amberley Press and once with The History Press, so I have a solid guide who is providing very (VERY) helpful advice as I begin this publication marathon. I am reminding myself that it is a marathon... not a sprint... so I need to pace myself and plug away at resolving the manuscript issues noted above. As I look farther down the road, I also see a fair bit of promotion and marketing in my future. But again... it's a marathon... not a sprint... and I need to keep my attention focused on the immediate journey. Tidying up the manuscript, tracking down images... and the rest will unfold.